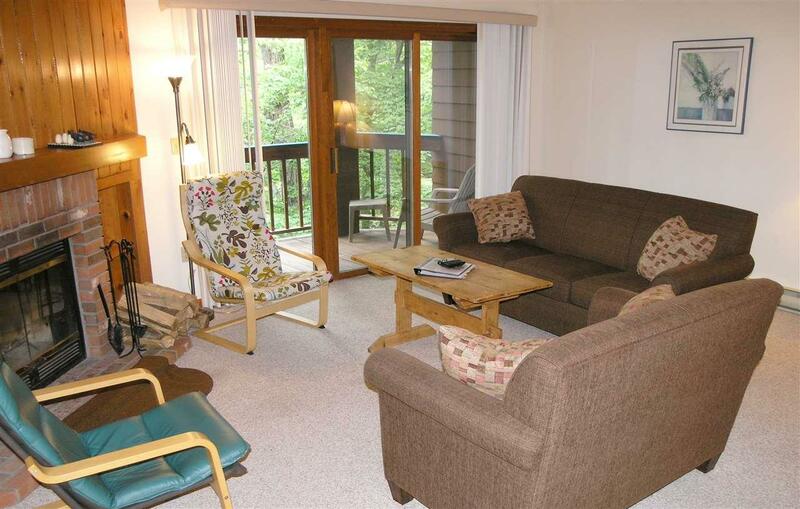 This two bedroom garden style condominium has a terrific setting alongside the west branch of the Pemigewasset River. 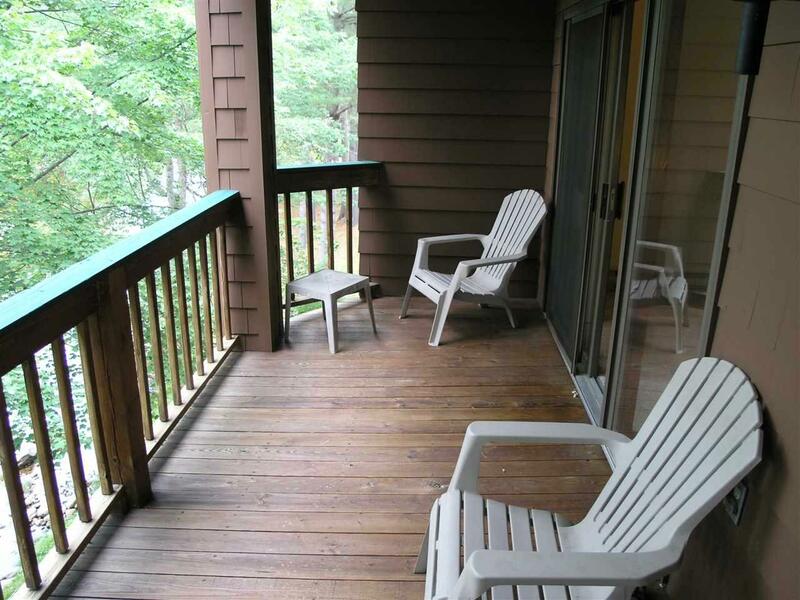 All your living is on one level with cathedral ceilings, wood fireplace, stacked laundry and a deck over looking the river. 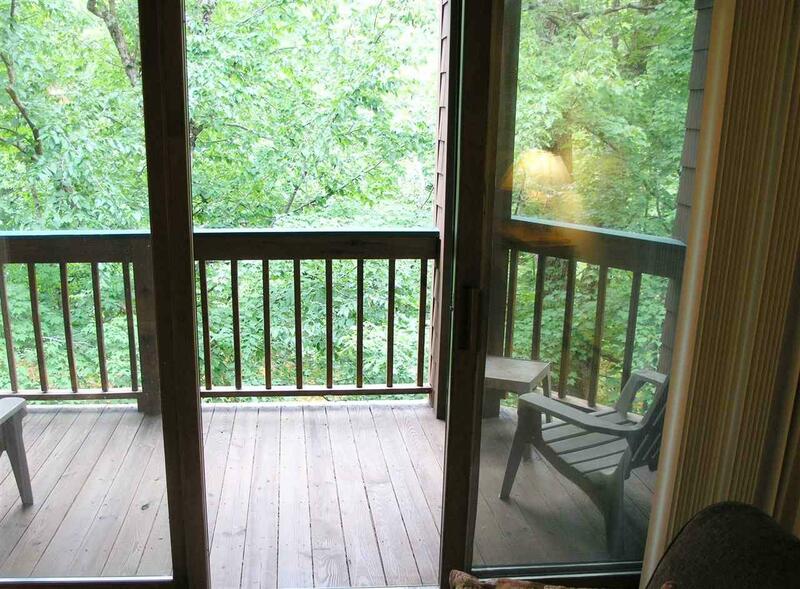 The two bedrooms sit on either side of the living spaces providing privacy. 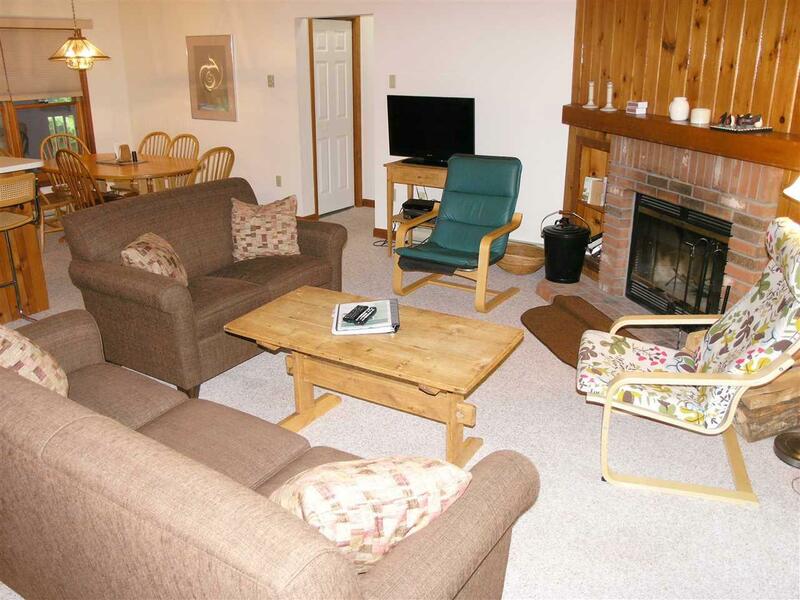 The condominium is located in Deer Park Resort, one of the finest in the area with a five acre swimming pond for summer, an indoor pool, racket ball courts, exercises rooms, tennis courts, ice skating in the winter and shuttle to the ski area. Sold by Coldwell Banker Linwood Re/Lincoln. Courtesy of Robert Matheson of Coldwell Banker Linwood Re/Lincoln. © Copyright 2019 New England Real Estate Network, Inc. All rights reserved. This information is deemed reliable, but not guaranteed. The data relating to real estate displayed on this Site comes in part from the IDX Program of NEREN. The information being provided is for consumers’ personal, non-commercial use and may not be used for any purpose other than to identify prospective properties consumers may be interested in purchasing. Data last updated 2019-04-19T07:05:51.51.